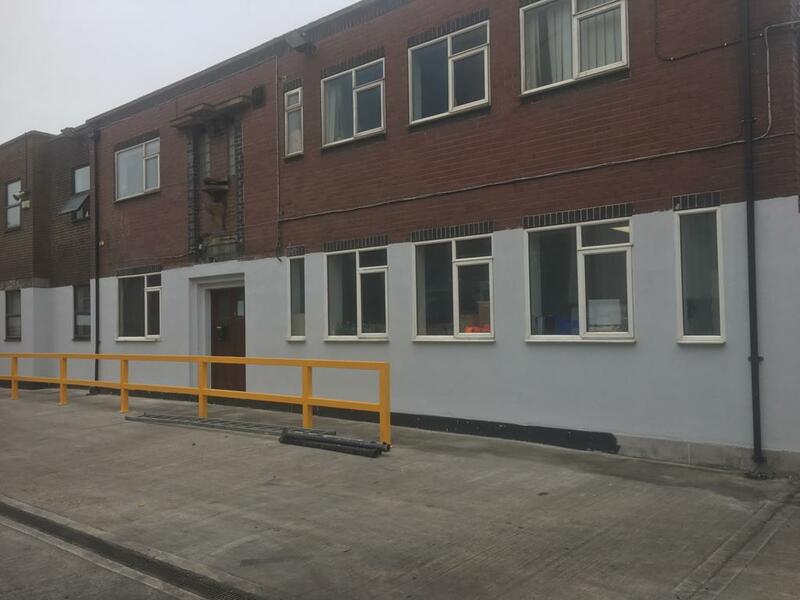 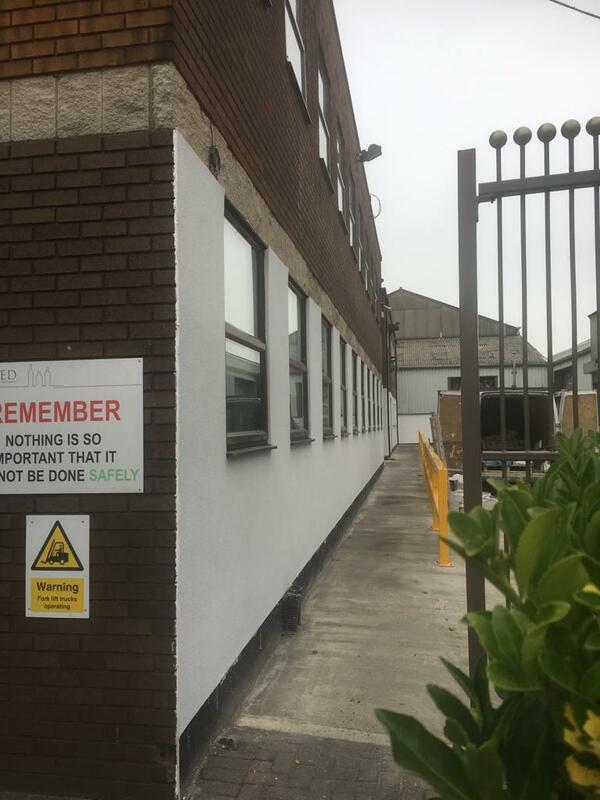 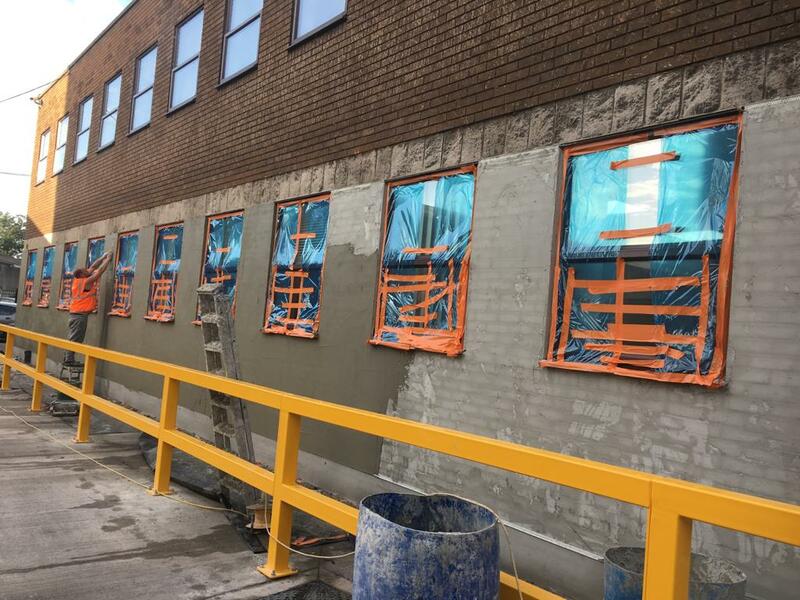 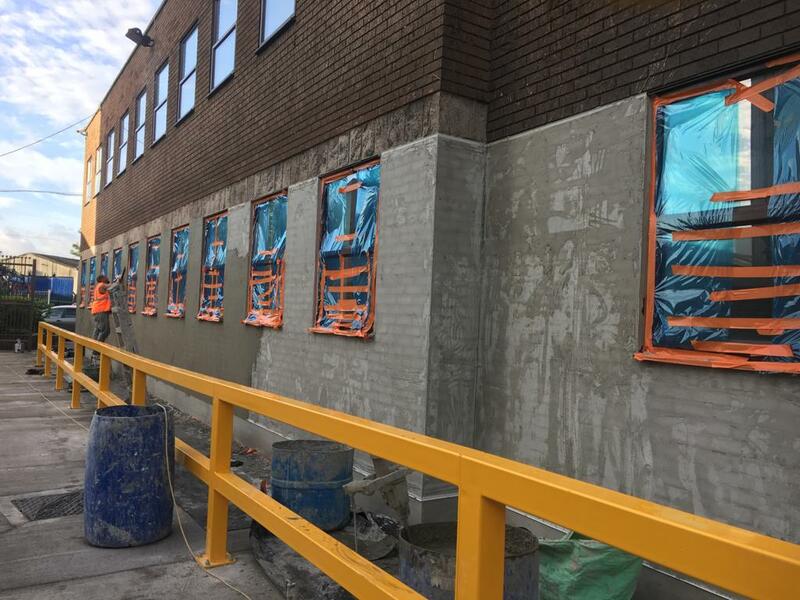 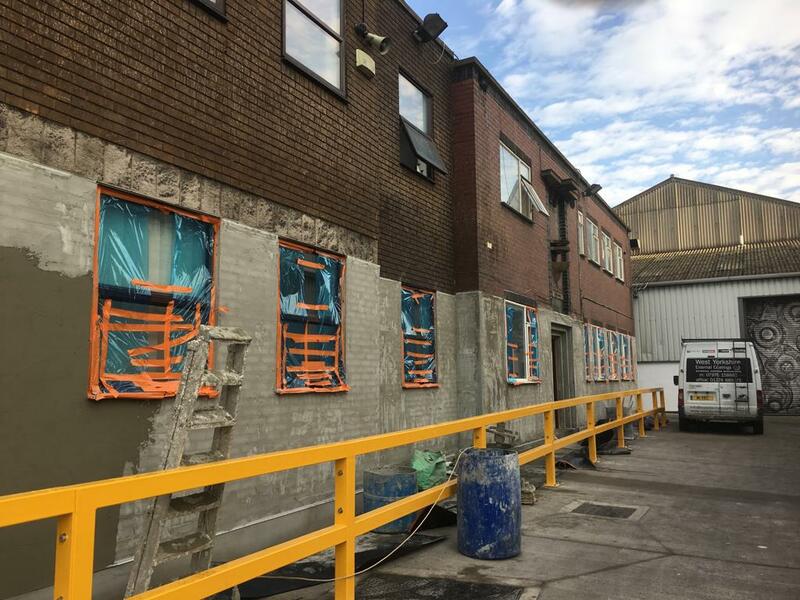 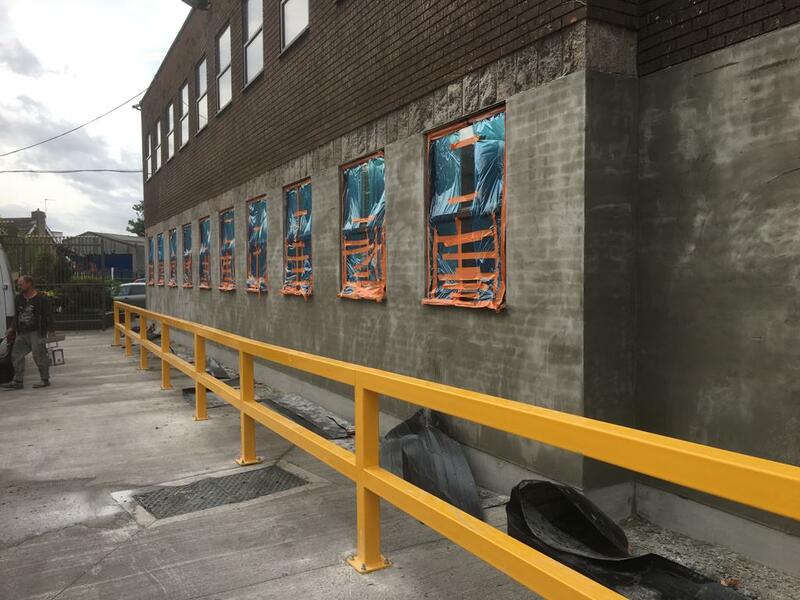 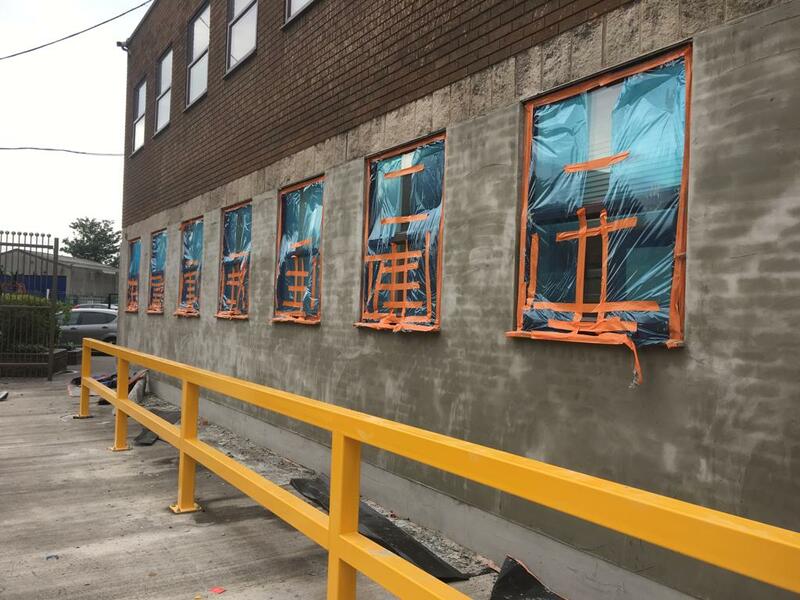 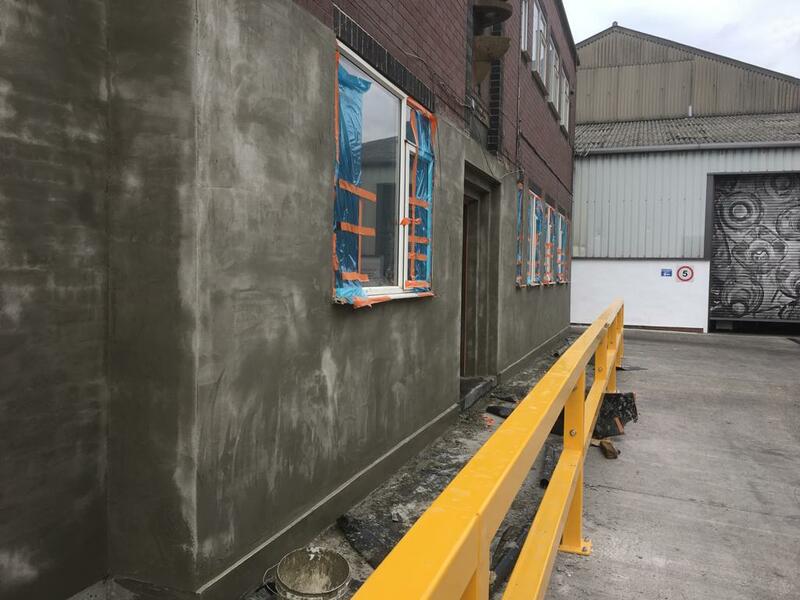 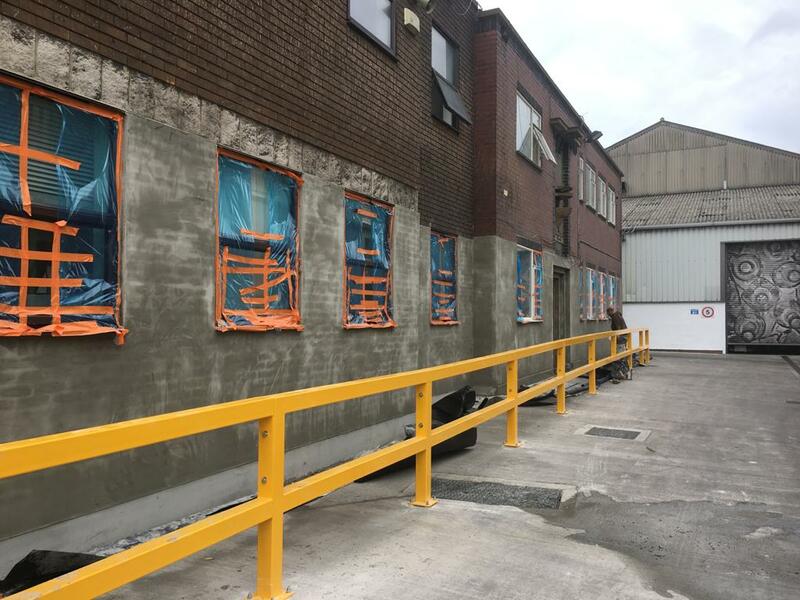 Another high quality colour silicone rendering job carried out at Allied Glass Factory in Collingham, West Yorkshire. 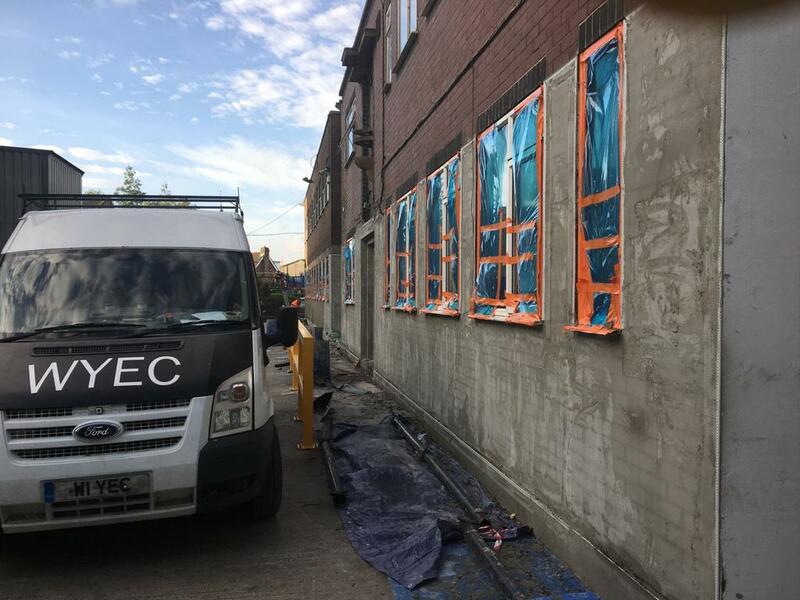 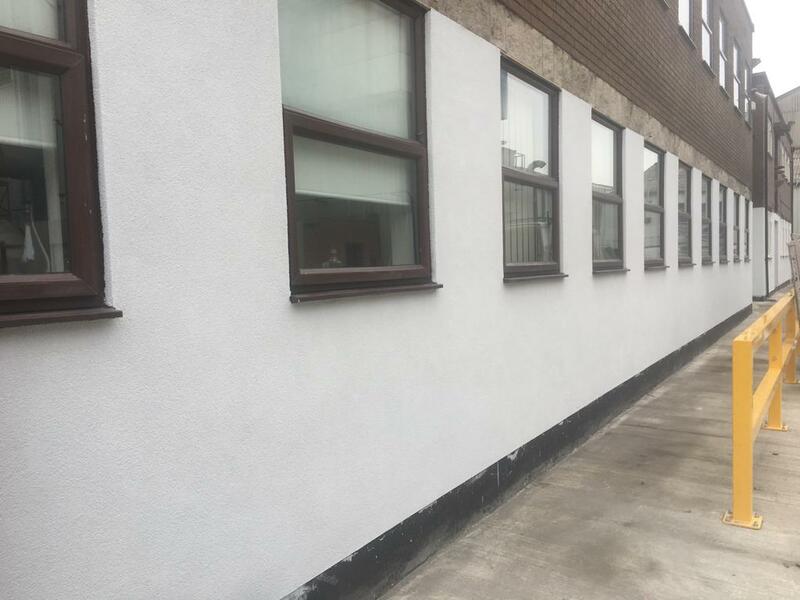 If you require some high quality rendering work on your property please contact West Yorkshire Rendering Specialists. 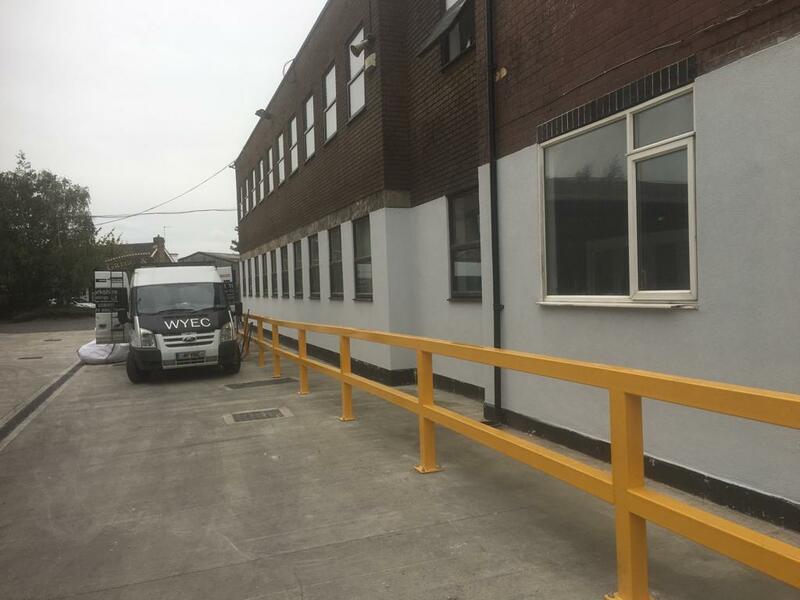 WYRS carry out small and large jobs, from sheds to sports centres and factories. 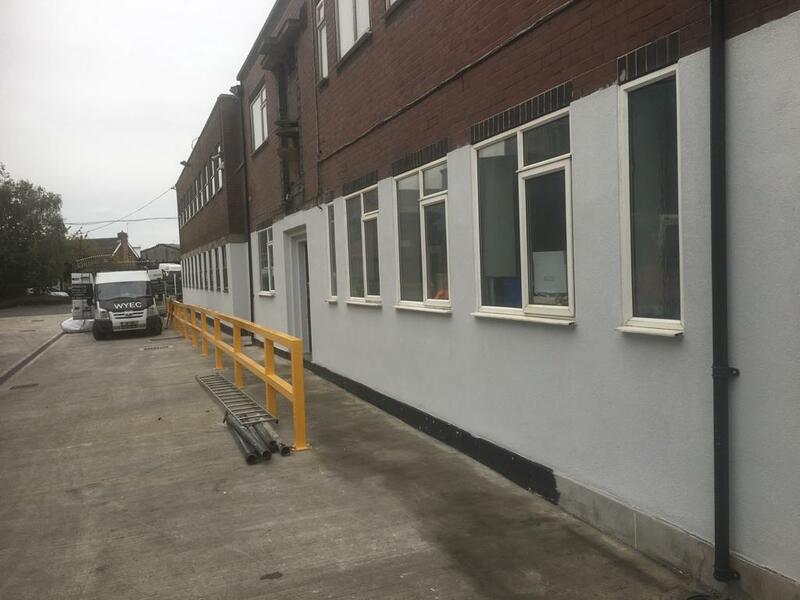 We have the tools, experience and quality products to get the job done.